ServeNow's Help Center covers the spectrum of process serving information from what is a process server to process server laws. 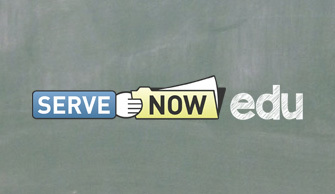 ServeNow EDU is an ongoing series of live webinars designed to educate process servers. Industry experts and leaders in legal share their expertise, from marketing tips and technology recommendations to the business of process serving, compliance, and more. Enjoy peace of mind with your service of process by knowing that it's backed by the Lawgical Promise. The promise guarantees that all ServeNow process servers have been pre-screened and vetted to verify experience and qualifications. ServeNow offers a wide selection of marketing resources, information and products to grow your business. 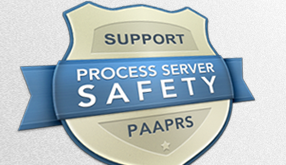 Our goal is to help you find local, pre-screened process servers with no hassle. If you are unable to find the help you need on our site, contact us at (877) 737-8366 and we will find a company for you, at no cost.